UPS Teamsters won a historic victory tonight when they rejected the proposed UPS National Master and UPS Freight agreements. Teamsters at UPS overcame a million dollar campaign of propaganda and scare tactics from the not only their company, but the leadership at the IBT as well. 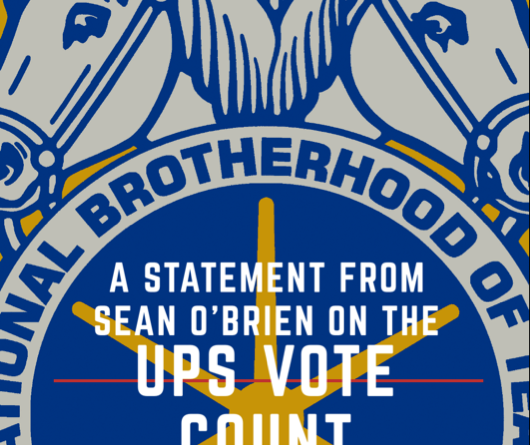 This was not only a victory for Teamsters at UPS, but the entire American labor movement. We showed the country that grassroots organizing, social media and dedicated members can beat back even the biggest corporations. This fight brought out the best in our members. 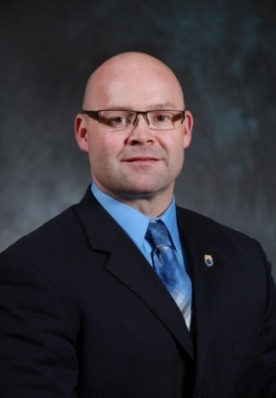 Here in New England, members like Greg Kerwood worked social media tirelessly educating members. In Wisconsin, Tyler Binder made a whiteboard breakdown of the contract that practically broke the Internet. And all around New England and the United States, members stood outside the gates morning, noon and night spreading the word. This is a proud day for our union. The winds are in our favor. Teamsters at UPS are willing to fight. The economy is strong, UPS is profitable and we are approaching peak so real leverage is at our fingertips. The contract goals are reasonable and achievable. But only if Hoffa doesn’t follow through on his threat to implement the contract. Hoffa has set the table to argue he is required to implement the contract under the Teamster Constitution. THIS IS SIMPLY NOT TRUE. It is time for our General President to stand with the members, not the company. 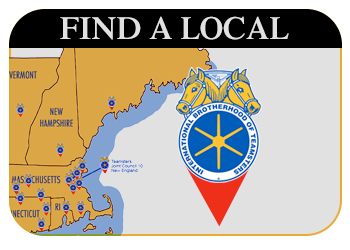 For the last 100 years, Teamsters have set the standard and served as an example to the rest of the labor movement. Tonight was another proud chapter in Teamster history where the rank-and-file fought back–and won–against insurmountable odds. The entire labor movement is watching to see what happens next in our battle with UPS. America’s workers need a victory and tonight Teamsters at UPS have shown they have what it takes to deliver.